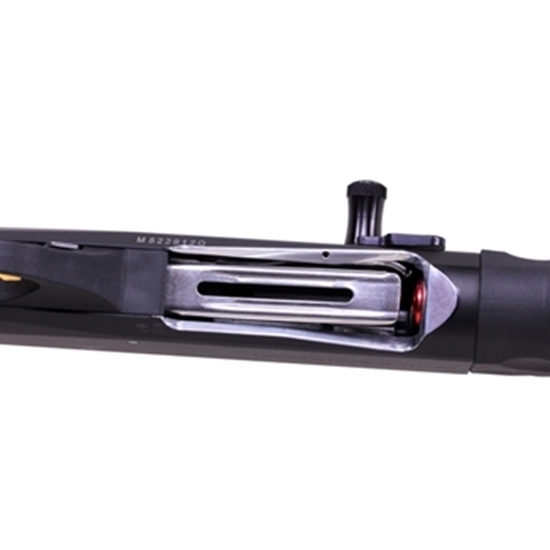 Opening the loading port allows the shooter to more easily access the magazine of the shotgun while doing super fast reloads. The port is lowered enough to expose at least 40% of the magazine tube and tapered back to the trigger guard. The receiver portion in front of the port is beveled to allow the shooters hand to smoothly pass the port after loading.